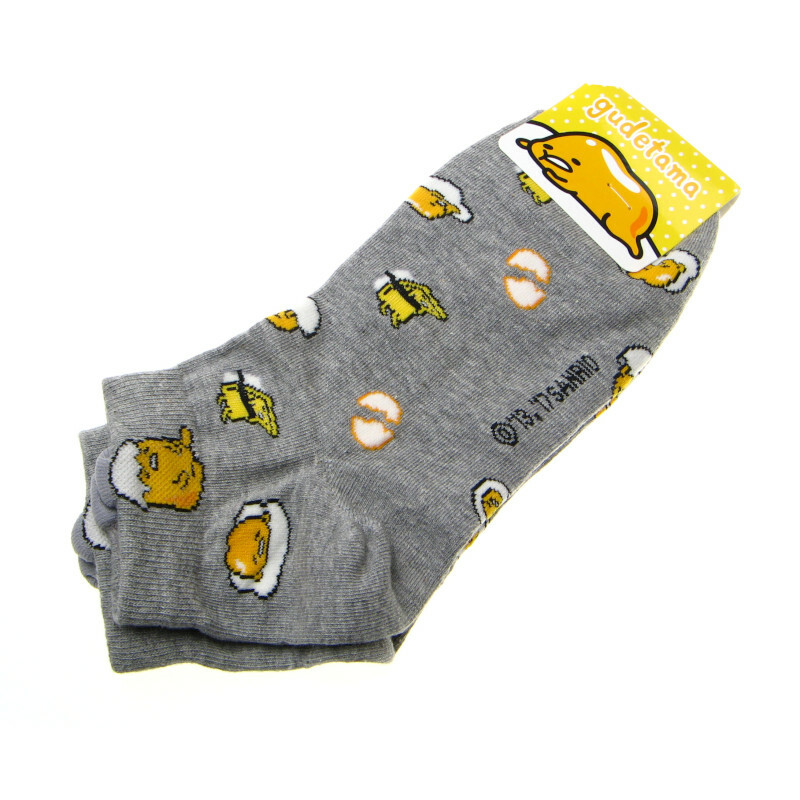 The Gudetama Ankle Socks by Sanrio Japan is a cute addition to your wardrobe and is great for keeping your feet warm or cosplaying. The socks are very stretchy and feature cute Gudetama design on it. Socks will fit approx a UK 3-6 (23-24cm Japanese size).